Robert Brothers, Judie Spana, and Alice Way like this. 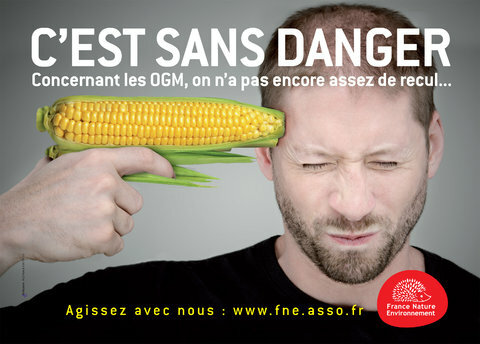 September 17, 2015, sustainablepulse.com | “In a joint statement Thursday by the Minister of Ecology, Sustainable Development and Energy, Ségolène Royal, and the Minister of Agriculture, Stéphane Le Foll, it was announced that France has decided to ask the European Commission for a strong opt-out from growing genetically modified (GM) crops. Pamela Benda shared a photo to GoodNews FortheEarth‘s Timeline. Merry Bindner, Ami Linden, Rita Kerzen and Robert Brothers like this. Robert Brothers shared a photo to GoodNews FortheEarth’s Timeline. FOLLOWING THROUGH ON LEGAL VICTORIES WITH ACTION! Kevin Phillips and Nancy Brophy like this. Melody Ody Phillips, GoodNews FortheEarth, Robert Brothers, Marghanita Hughes, Merle Hayward, and Carlos Merino like this. Ami Linden shared a photo to GoodNews FortheEarth‘s Timeline. great news to share. WE WON our lawsuit against Monsanto in Jackson county!!!!!! A great big THANK YOU for all you who gave their time, knowledge, $$$$ in the Kickstarter to pay for the lawyer costs, your wisdom and support. Chris Hardy, Elise Higley, we love YOU. Kevin Phillips and Rita Kerzen like this. A big medical group joins the chorus calling for the company to be kicked out of Argentina. Kevin Phillips and Robert Brothers like this. The Rodale Institute’s Farming Systems Trial® has concluded that organic methods are superior across the board.